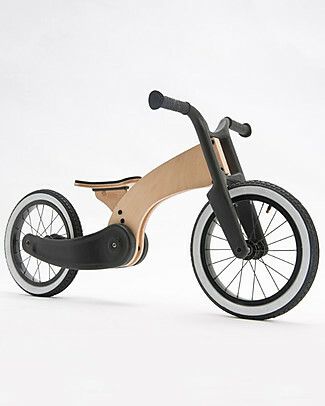 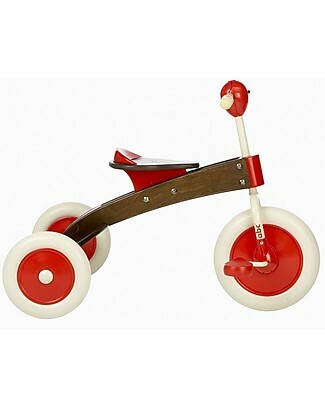 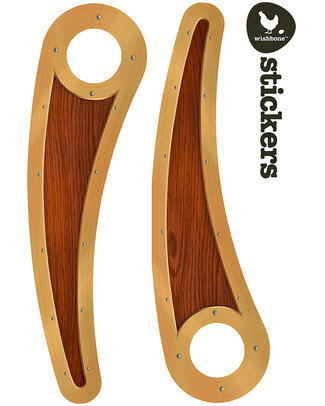 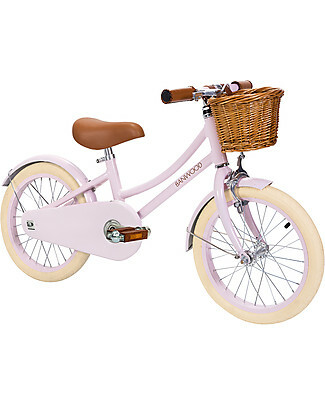 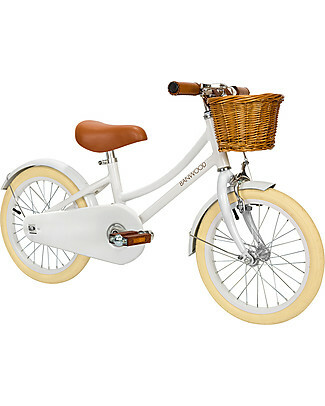 Wishbone Design Studio Cruise Bike, Wood + Black - 2+ years! 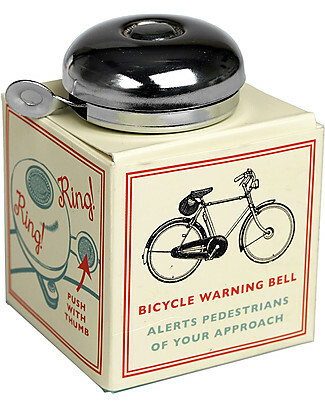 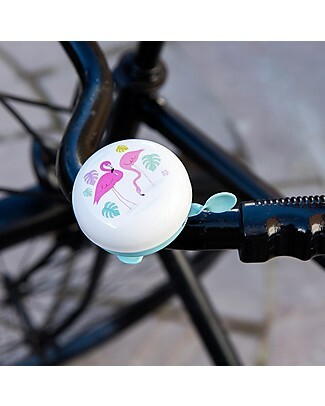 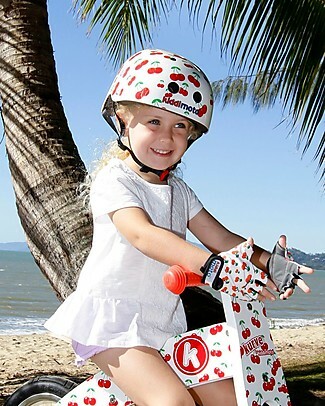 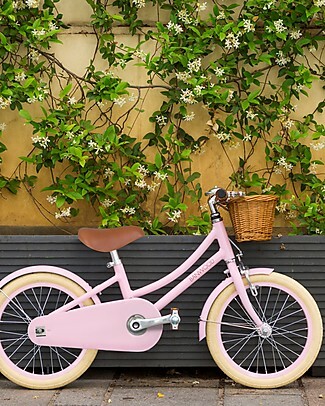 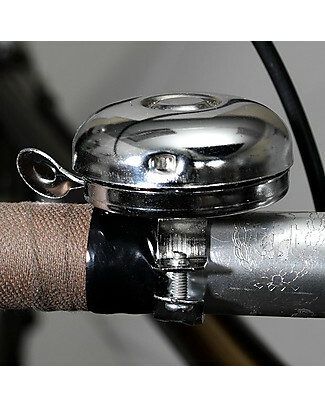 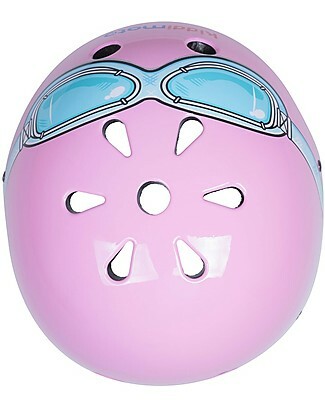 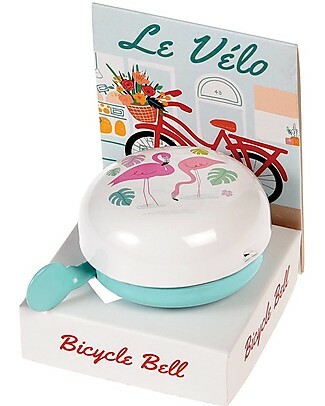 Crazy Safety Kids Bike Bell, Pink Shark - Riding Safely! 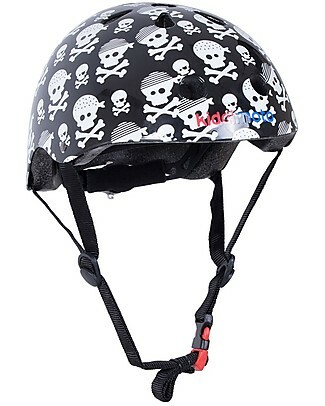 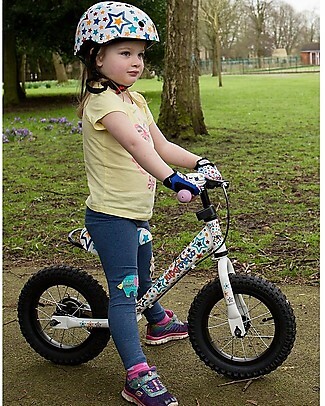 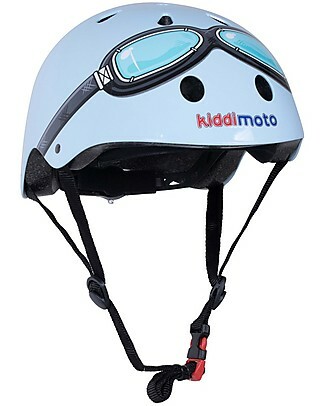 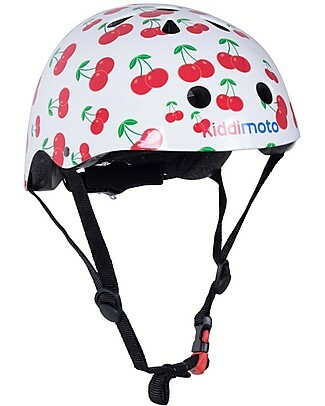 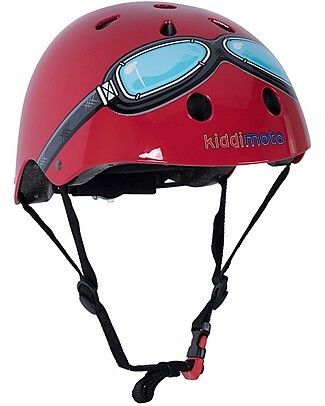 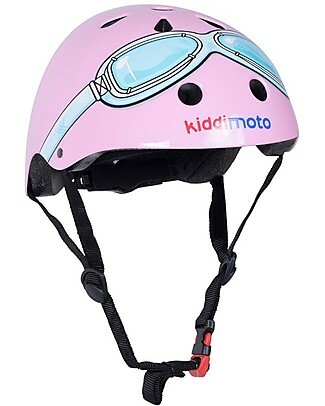 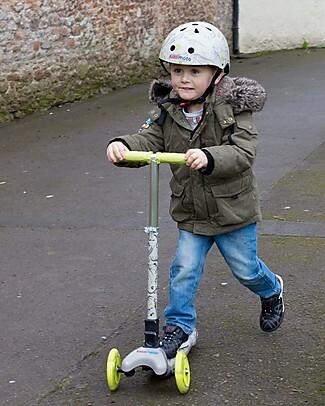 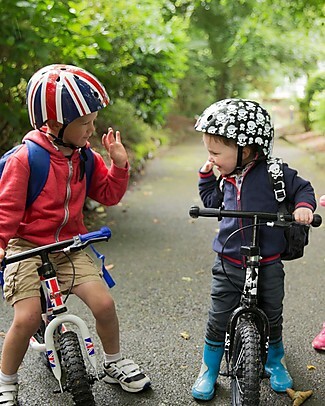 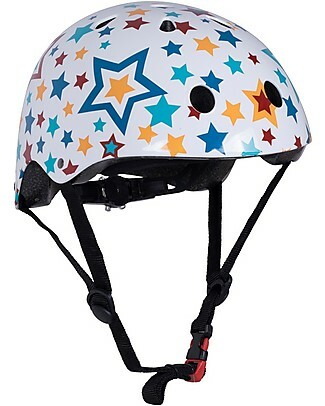 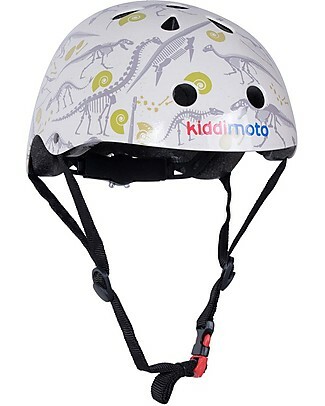 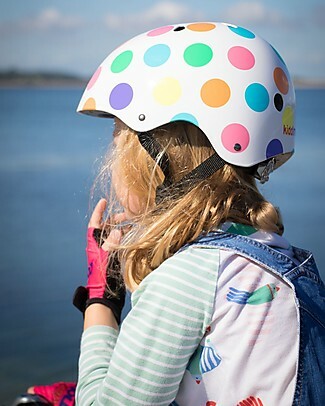 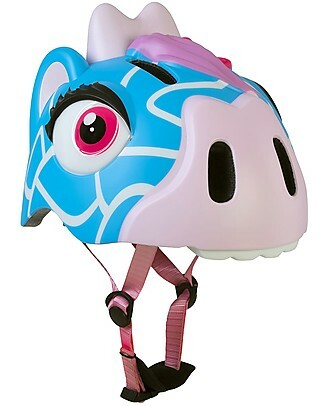 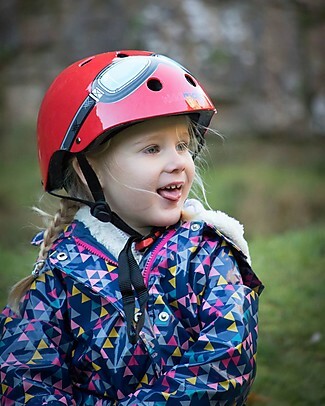 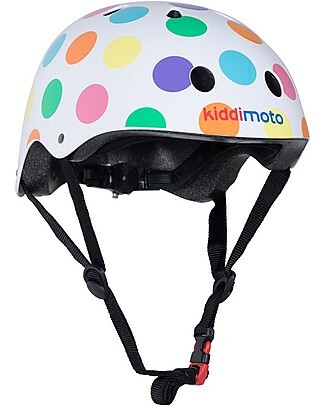 Crazy Safety Kids Bike Helmet, Blue Giraffe - Colorful, Lightweight and Indestructible! 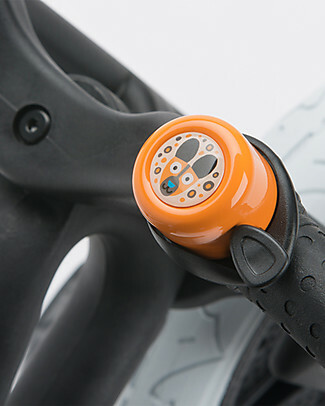 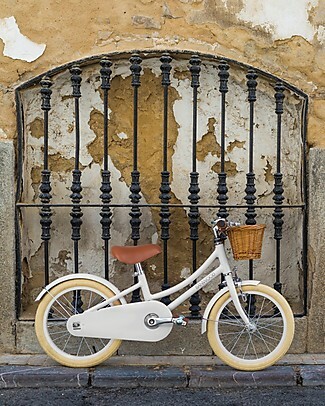 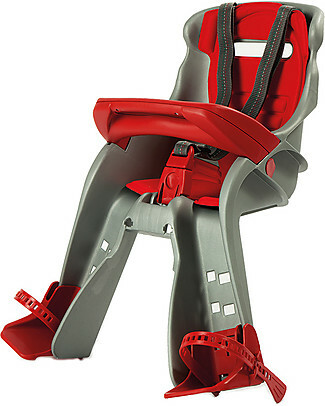 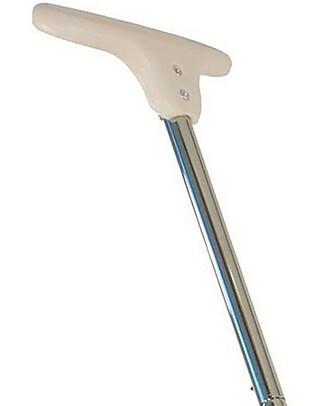 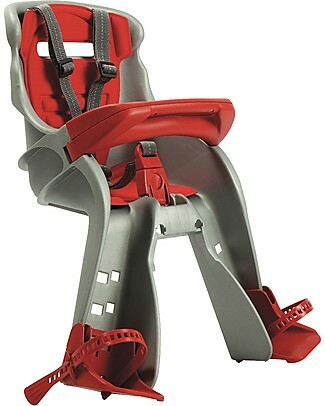 OKbaby Orion Front Bike Seat - From 7 months, Safe and Comfy! 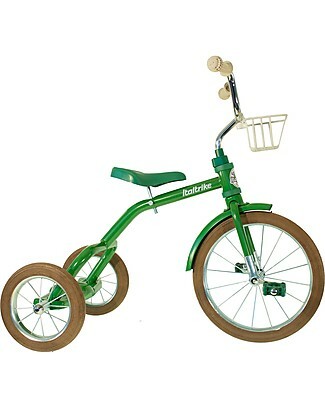 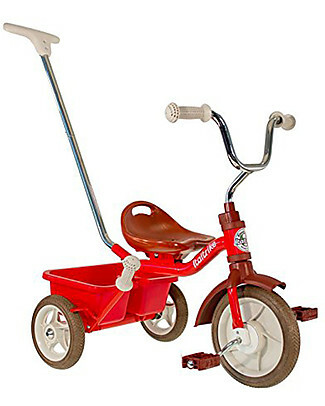 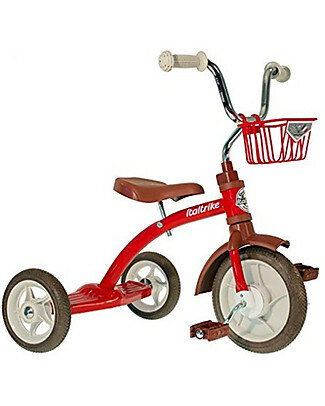 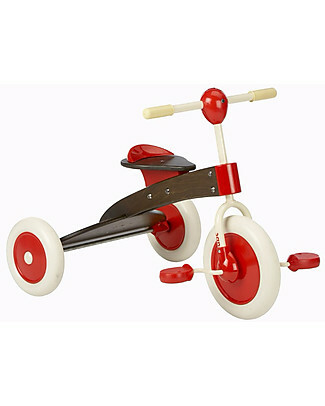 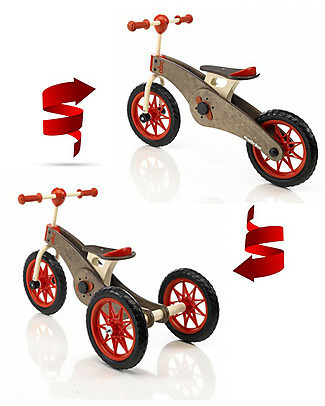 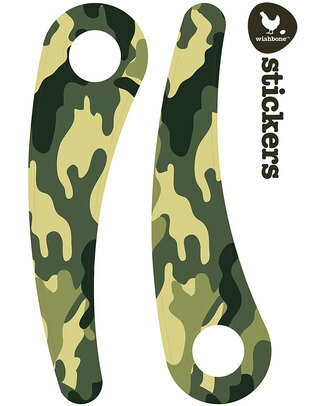 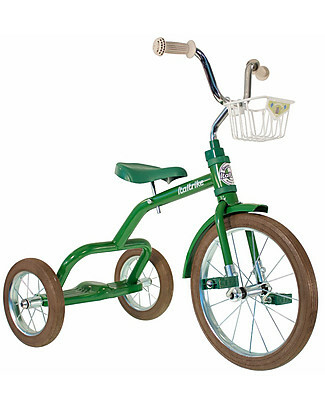 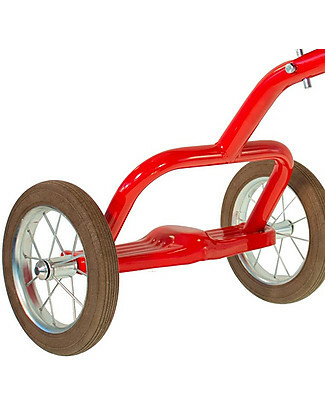 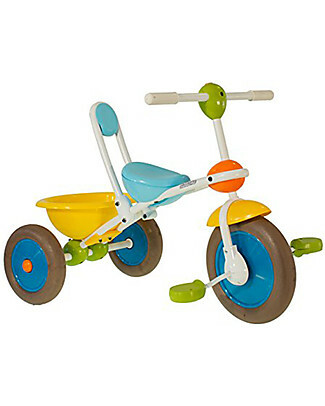 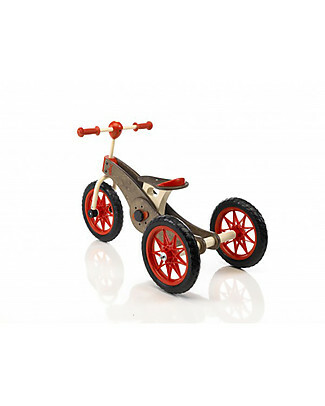 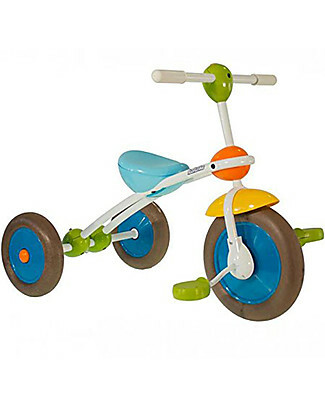 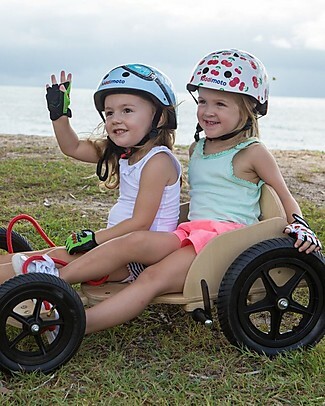 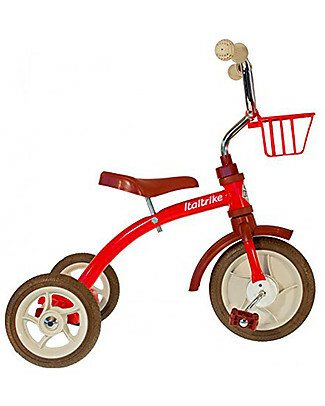 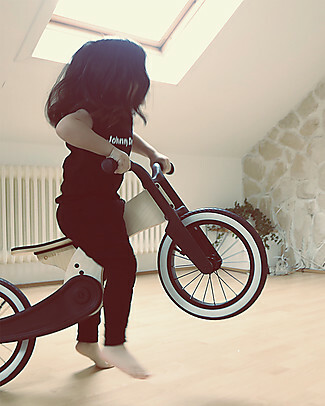 Italtrike Abc Chocolate Magic Wheels, Two-in-One Product - From Trycicle to Bike!